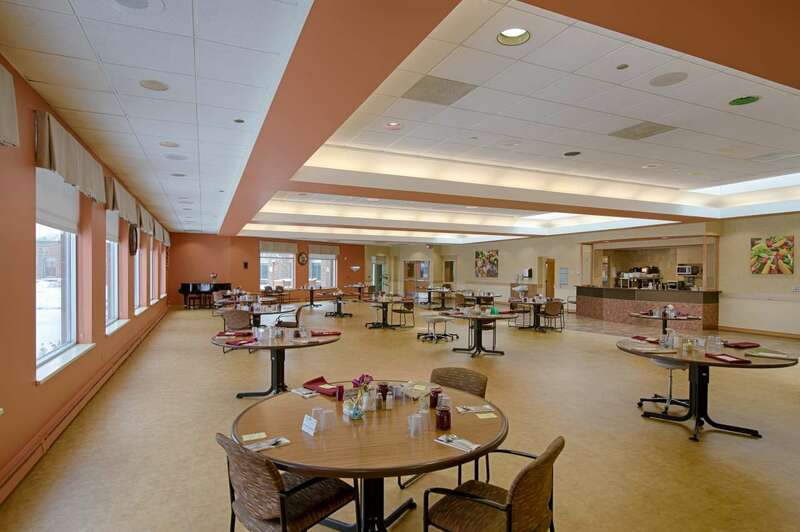 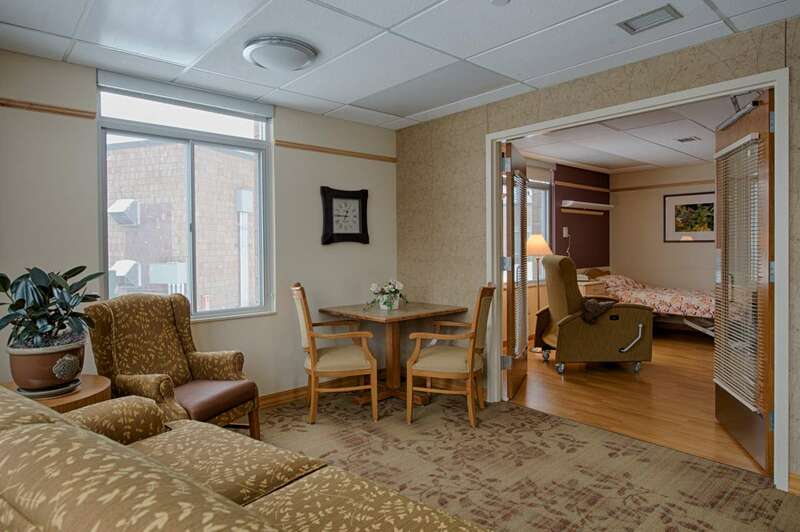 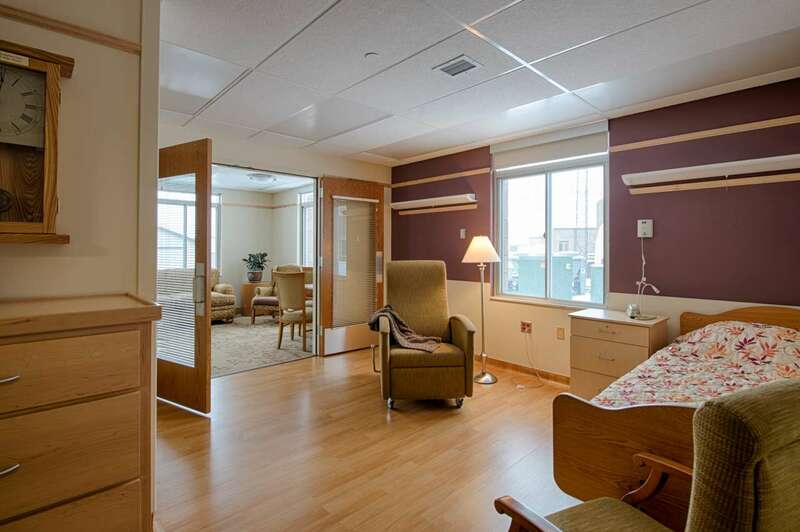 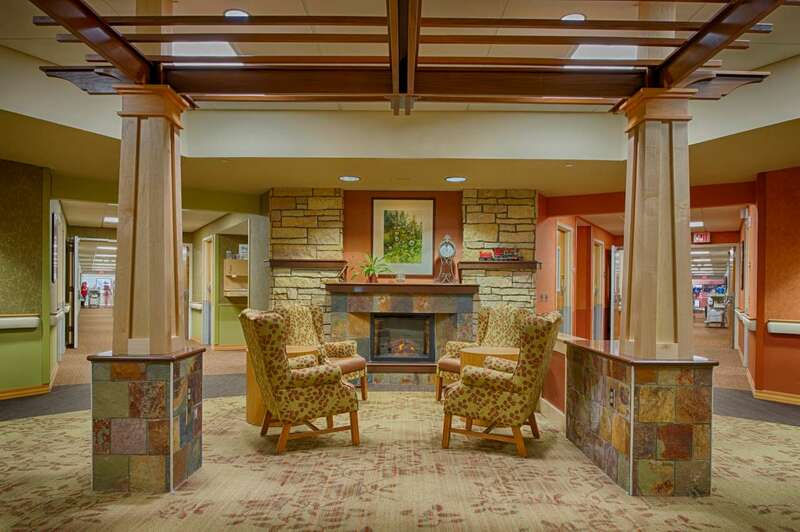 25,000 square foot renovation of eldercare facility to update resident rooms, corridors, activity rooms and chapel. 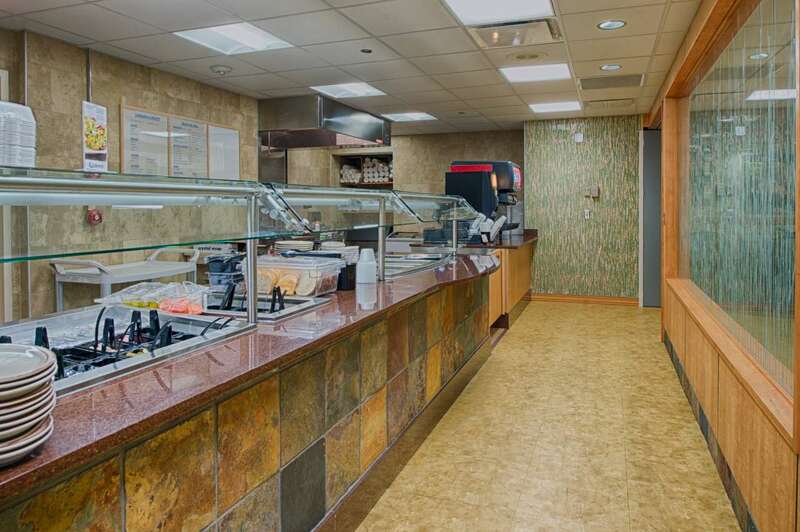 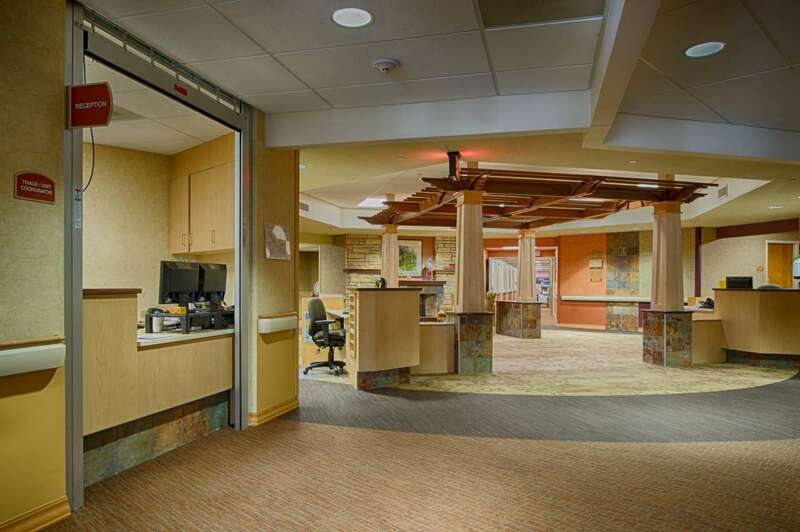 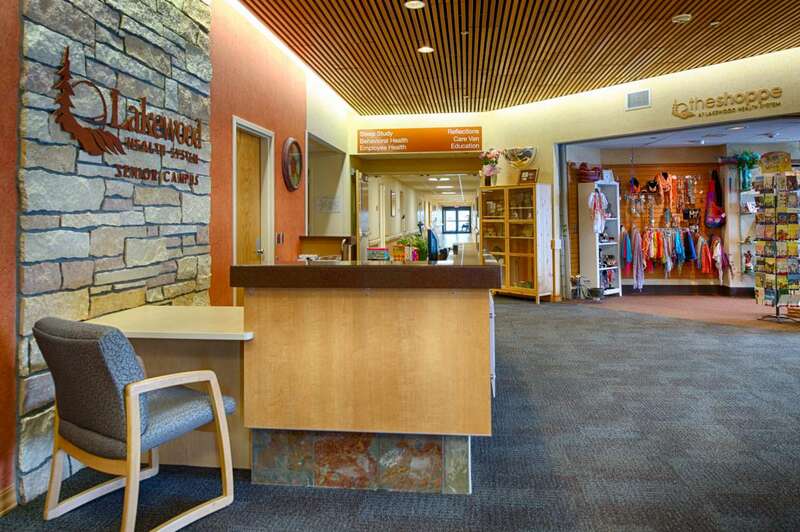 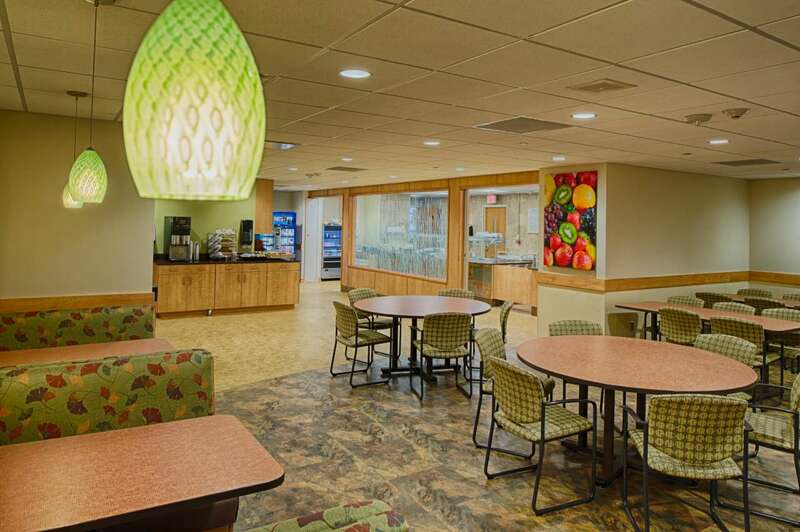 The project expanded scope to include renovation of dining room, nurse station and lobby area. 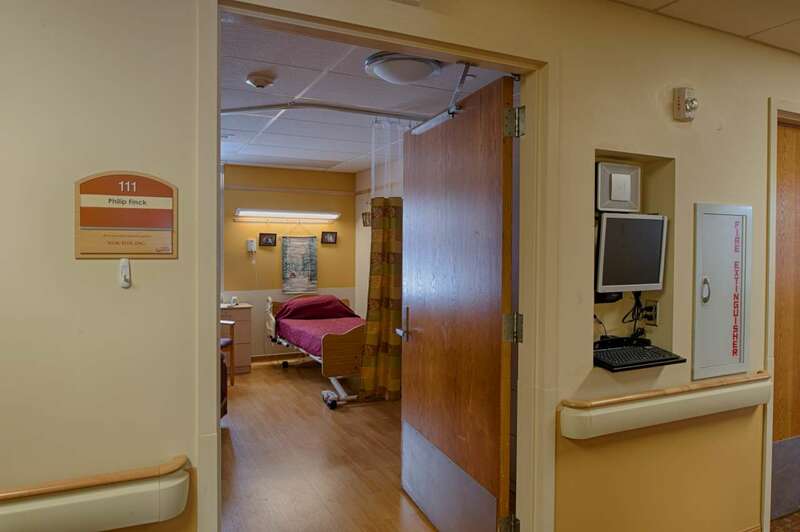 Disruption avoidance, phasing and safety were critical to maintain full operations within the facility.